Our scholars have attended a broad range of institutions, from trade and technical schools, to community colleges to four year colleges and universities. 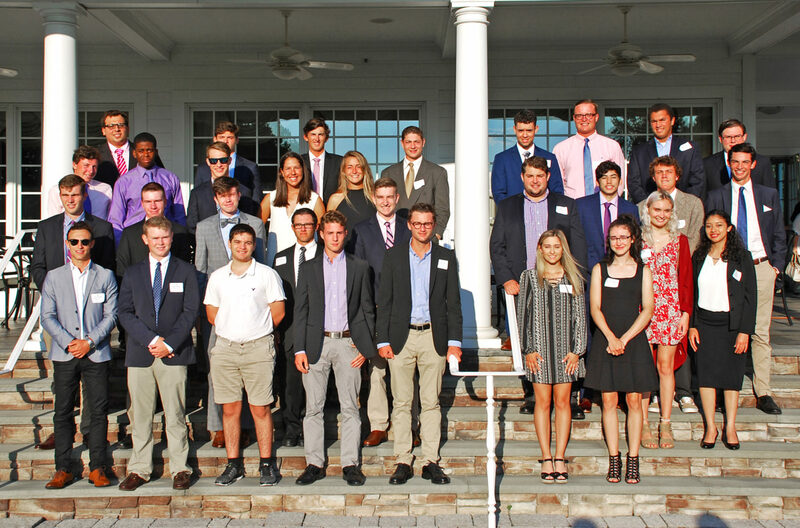 They have completed associate’s degrees, certificate programs, bachelors of arts and science degrees, even professional golf and turf management programs.Some have continued for post graduate studies while others enter the workforce upon graduation. If you are one of them, you know you are part of a special group. We invite you to stay involved and help us to build this community and pass on opportunity to future generations. Today our alumni represent a variety of fields, with careers in banking, finance, law, medicine, research, engineering, hospitality, management, law enforcement, accounting, politics, theater and more. We hope you will get involved, attend events, connect with other alumni and utilize this community as a resource.